Our crafted pepper sauce has captured the flavor of Louisiana. Partner with Peppers Unlimited and we’ll put our expert knowledge and a century of experience to work for you. Let us customize your own distinctly delicious formula for success. Providing the finest quality sauces at affordable prices, we complete the recipe with individualized attention and unparalleled service. Big fan of buffalo sauce but this stuff is amazing, never before did I enjoy buffalo sauce on pizza, this stuff is so good it's my new favorite way to eat pizza. Theres a reason for all the five star reviews thats what made me try it and glad I did. Will keep this stocked! Hotshots in hot sauce, we specialize in made-to-order blending. 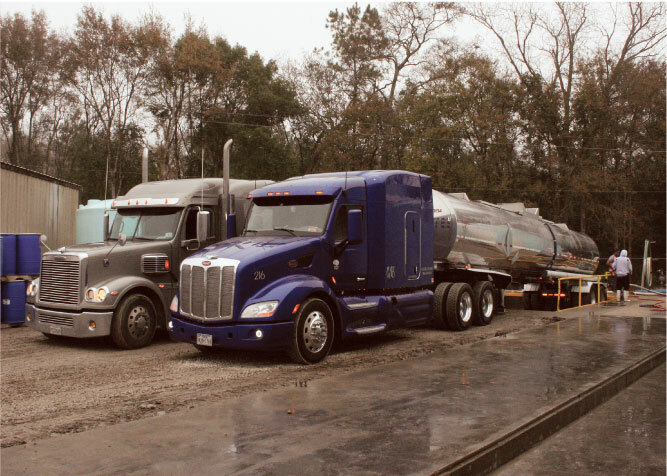 Named for our limitless production potential and volume capacity—from sourcing fruit to filling tankers—we do it all, and we do it best. 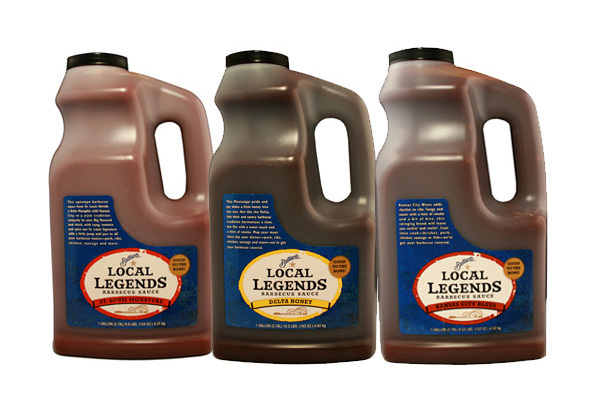 Serving more than 1,000 customers worldwide, including national retail brands, top restaurant chains and large institutions, we custom manufacture hundreds of deliciously distinct formulas for dozens of different products. Guaranteed you’ve enjoyed our tasty blends. 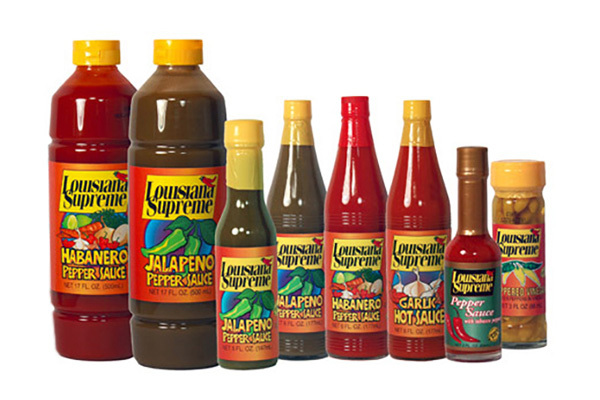 A family affair in the heart of Cajun country since 1910 — we know peppers! Praise from Duffy's Sports Grill! Purchase genuine Louisiana flavor. 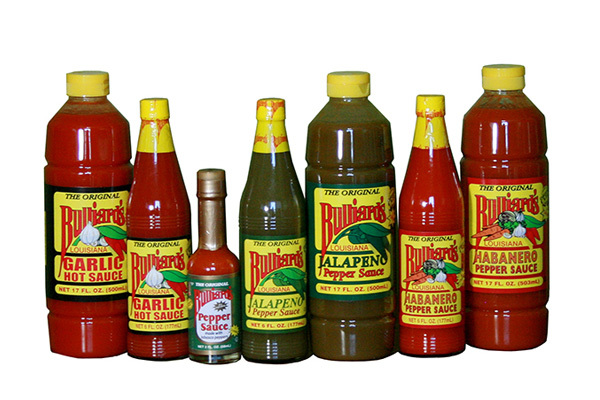 Cajun certified and family crafted since 1910, Bulliard’s all-American pepper sauces stand up thick and rich. 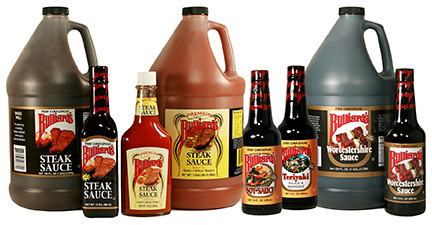 From pasta to po’ boys, Bulliard’s tops in taste.